If you would like to travel in Beijing in a more flexible and comfortable way, then renting a car could be your best choice. We ChinaTour.Net offer a reliable car rental service. We have different cars,vans and buses for you to choose from. The following are a few questions and answers about Beijing car rental. 1. Which should I choose, a car, van or bus? There are 4 seats in a car, one for driver and the other three for passengers. It is suitable for 1-2 passengers, 3 at most if you don’t have much luggage. For 3-7 passengers with normal luggage, renting a van is the best choice. Coaster coach is suitable for 10-20 passengers with normal luggage. King Long bus is suitable for 20-40 passengers. 2. Is there a driver or do I have to drive by myself? There will be an experienced driver to drive for you. 3. Is there a tour guide accompany us? No, there isn’t. If you would like a tour guide service, there will be CNY300 additional charge for English-speaking tour guide. Other languages are also available. 4. Of which brand are these vehicles? We have cars of Red Flag, Passat; vans of Refine, Mercedes MB100, Buick GL8; buses of Coaster Coach and KingLong. If you have any specific need, you can inquire us. 5. How is the price? Different vehicles have different prices. Price from CNY300($49). For different routes, the price will be different, too. For example, going to the Great Wall will be more expensive than getting around the downtown, because the Great Wall is faraway from the downtown. Click here for details. 6. How many hours could I use in a day? For half-day rent, it is 4 hours. For full-day rent, it is 8 hours. If you want to extend the hours, extra fee will be charged. 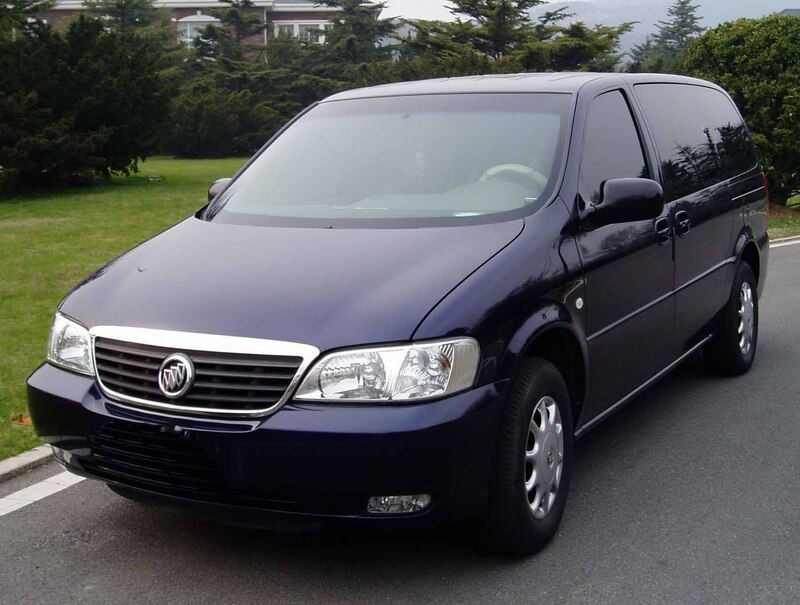 Our vehicles are examined regularly and we have experienced drivers who are very familiar with Beijing. 8. I have booked a airport pick-up service. How can I recognize your driver? Our driver will hold a sign with your name on it and waiting for you at the exit of the airport. We will tell you the plate number if necessary. 9. We don’t have a tour guide and we don’t speak Chinese. How could we communicate with the driver? Our tour operator will discuss the route with you in advance, and inform the driver. If you have any change of itinerary during the tour, contact us as soon as possible and we will inform the driver. me and my family, 4 adults and 2 small kids are coming to beijing. just wondering how much willl it cost to pick us up at the airport and drive us to howard johnson paragon hotel using the refine van?